Feature your business or event in the MJ Directory! Based in Malibu, California, 99 High Tide Collective is a full-service, holistically inclined medical cannabis dispensary providing cannabis tinctures, oils, flowers, edibles and concentrates. We also provide individually-tailored treatment regimens and consultations, and specialize in CBD treatments and services for older, inexperienced patients. Located on the second floor of the Zuma Jay Building, we provide an ADA-compliant wheelchair lift for paraplegics. A Green Alternative is a dispensary and delivery service for medical marijuana patients in the greater San Diego County area. 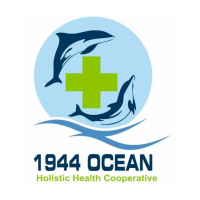 As the first licensed marijuana delivery service in the city of San Diego’s history, the cooperative believes in complete patient satisfaction and we stand behind our services with a 100% money back satisfaction guarantee. 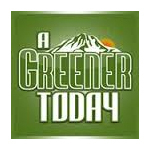 With two locations in the Seattle area, A Greener Today is among the most prominent dispensaries in Kings County, WA. They strive to employ a knowledgeable staff in order to help patients with any questions they may have. A Greener Today is active in the event circuit as well. They the collective has earned honors in a number of competitions over the past few years. Located in the medical district of Midtown Sacramento within a block of Business Hwy 80. Because we are located in a historic high water bungalow, we are not handicap accessible as of yet. A.D.A. patients can call, text or email in an express order and we will bring it out to your car. Please park in front for this service. All medicine is tested through 3rd party lab, for cannabinoid levels (active ingredients) and contaminants like mold, mildew, pesticides, bugs, particulates and contaminants for your safety. 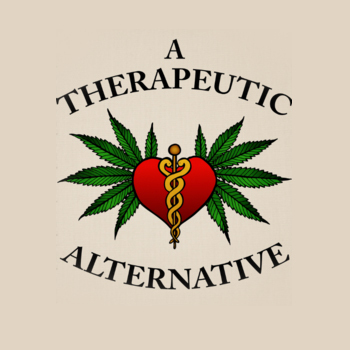 Abatin Wellness Center introduces a new approach to medical cannabis based on the latest, ongoing scientific research about how to use herbal cannabis as a medicine under the supervision of your physician. 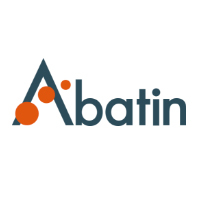 Abatin is about the patient/member, their caregivers, and nothing else. Our facility is highly secure, immaculately clean, very friendly and welcoming. We have plenty of free parking and easy access. Please remember that we are cash only. 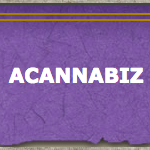 ACANNABIZ Network is a growing collective based in the foothills of Northern California. 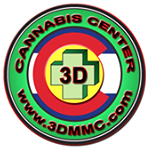 Current medical cannabis products include Top shelf outdoor quality flower, infused pain relief body oils, infused coconut oil capsules, infused body butters, medical edibles, and other infused medical cannabis products. 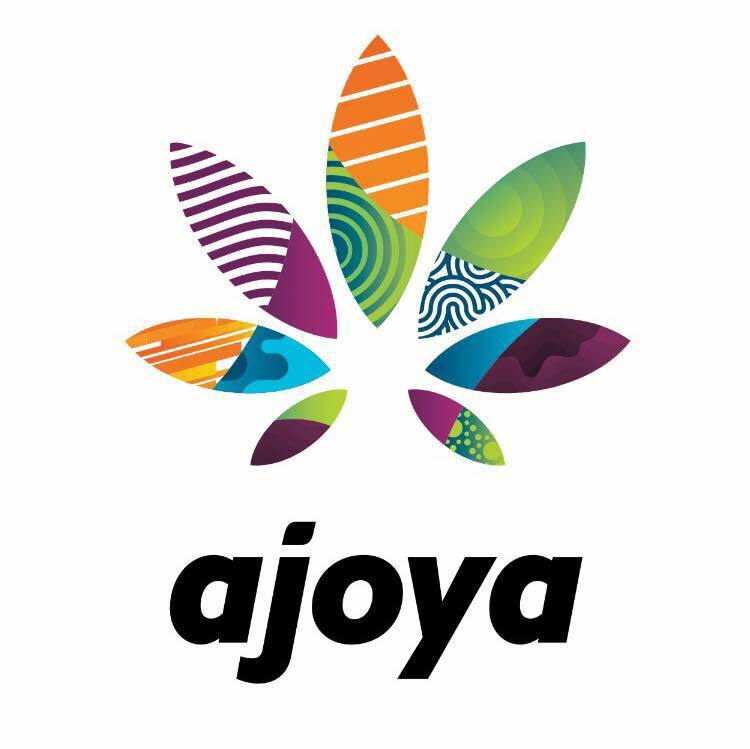 Ajoya is the celebration of experience and personal freedom. 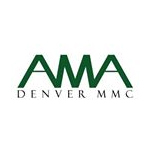 We offer high-quality customer service, innovative products, and a premium retail experience at our Lakewood (Med) location, conveniently located on Colfax Ave near Red Rocks, Golden, and Colorado Mills.